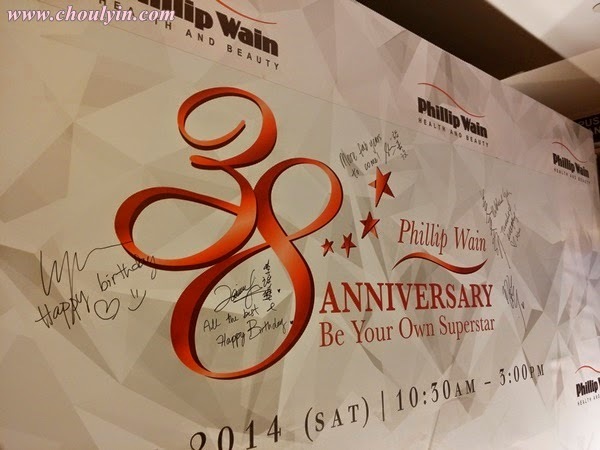 Phillip Wain celebrated its 38th Anniversary last month at Starhill Gallery with the theme of “Be Your Own Superstar”. 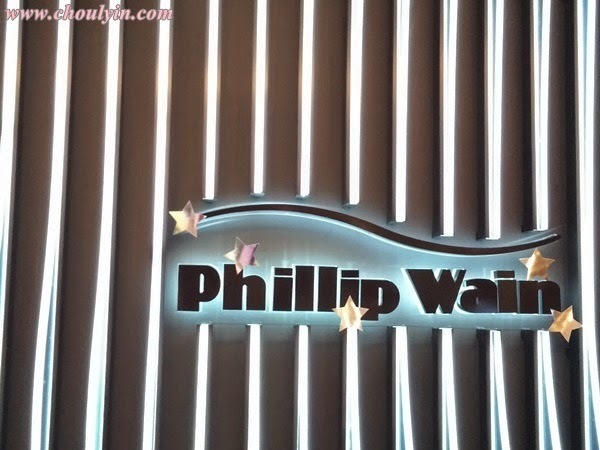 Inspired by gorgeous looking celebrities, Phillip Wain as a one-stop health and beauty centre in Malaysia, Phillip Wain would like to encourage every lady to be their own superstar by always staying beautiful and nice, from inner health to outer appearance. 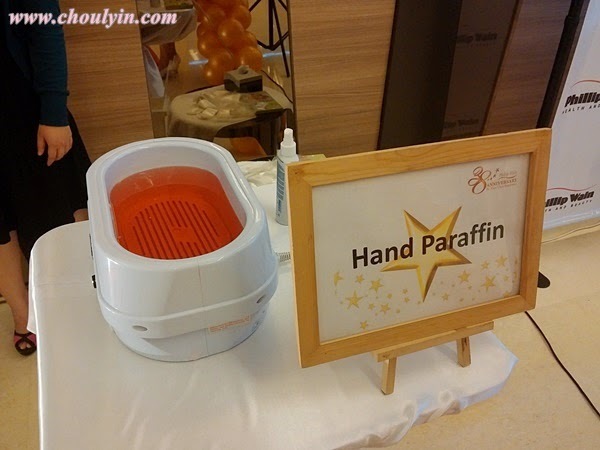 In conjunction with the celebration of this memorable moment, Phillip Wain had launched a new slimming treatment namely 360˚ AdipoSlim, which combine multiple technologies to achieve the desired body figure every lady wants to have. Pairing the machine by Dr. Genesis from the United States and RF Cream, 360˚ AdipoSlim uses a twisting motion to soften the adipocytes through the heat to further breakdown the adipocytes while at the same time improve lymphatic networks. This is followed by a sculpting process using multi polar RF with Vacuum and Visible Lights to detoxify negative substances in our body, which helps to improve blood circulation and reshape our body figure. 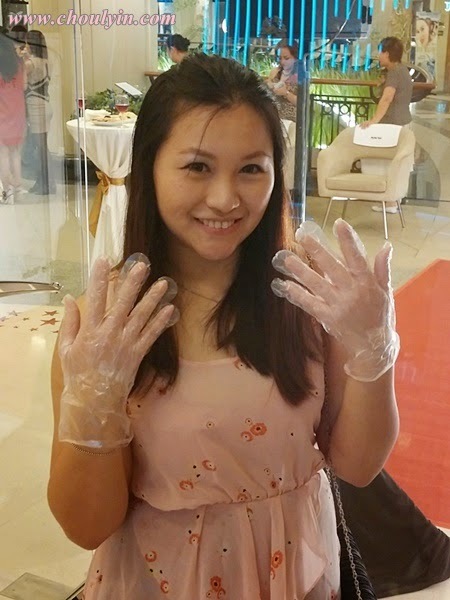 Debbie Goh and 2 Phillip Wain loyal customers had shared their experience towards Phillip Wain with the attended guests. 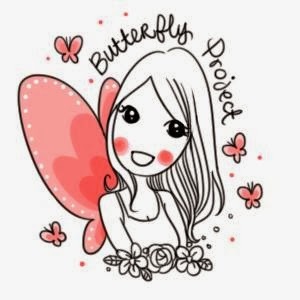 As an additional reward for the members, an express makeup class was conducted to shared the tips and technique on red carpet makeover. The Best Actress in Golden Award 2014, Debbie Goh, up and coming international model Shir Chong, Lynn Lim, famous singer Yise Loo and Ms. Chinese Pageant 2004, Carrie Lee also joined us in this celebration. 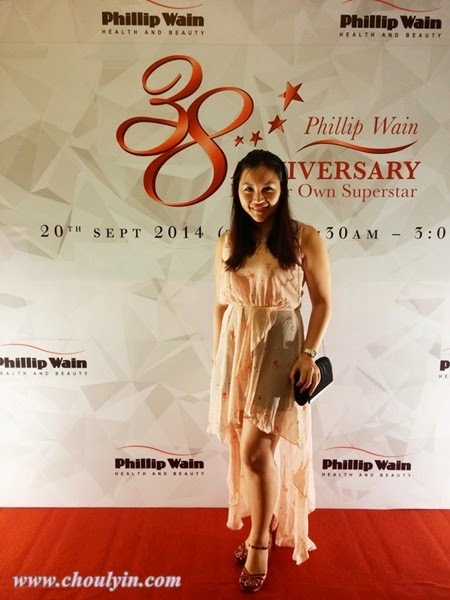 Congratulations Philip Wain Malaysia for your fabulous 38th Anniversary! 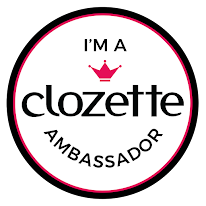 Looking forward to more anniversaries to come!